This is the Shortest Route between CKN and BZA. Compare with the Shortest Route between Chinta Kani and Bhadrachalam Road. Compare with the Shortest Route between Chinta Kani and Peddapalli Jn. This is the Shortest Route between CKN and KZJ. 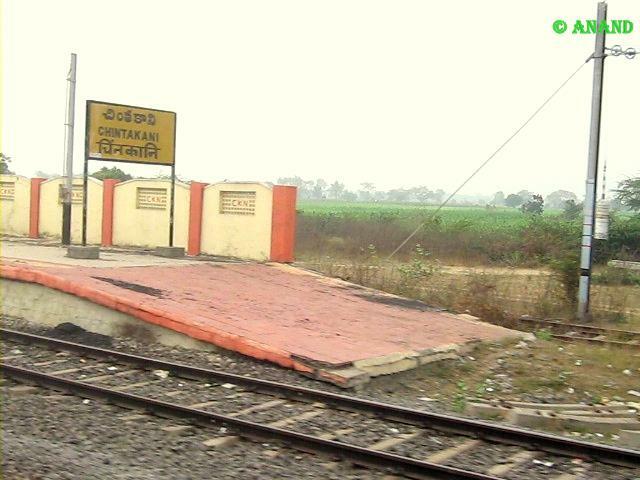 Compare with the Shortest Route between Chinta Kani and Dornakal Jn.